Do you have a daughter? Quick, go get her now, and have a look at THIS gorgeous wedding shoot. Now take a second look -- cos that's Barbie. And a scandalously young looking Ken. What a pair of posers! So Barbie finally gets her man! She looks happy, he looks happy (if far too young) -- hope it works out for them. Love it! 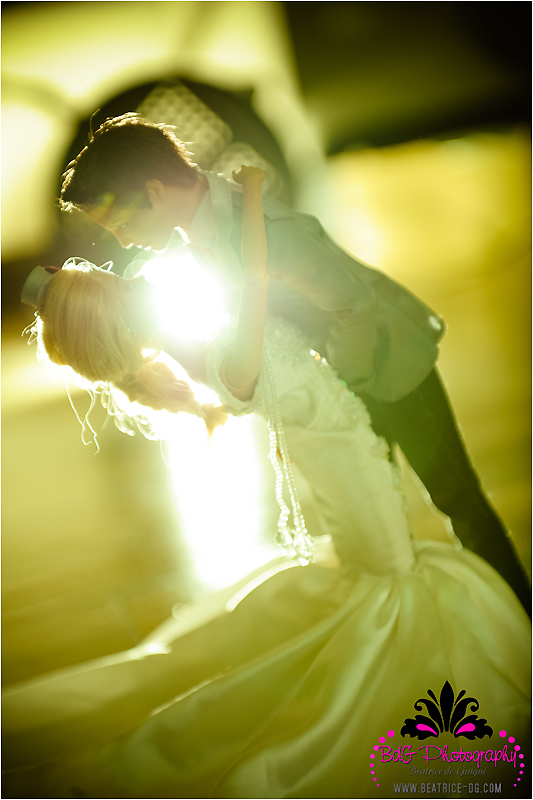 The backlighting is just soooo romantic. She looks good for 50+ doesn't she? But white? when is your mum not your mum? a dog story. No happy ending.